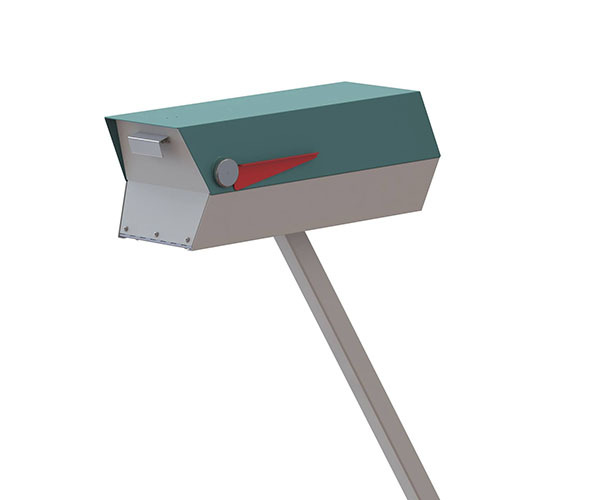 If you don’t want to seek out that perfect retro mailbox to fit your atomic ranch in yard sales and junk yards then your one shining hope has arrived. Modbox has taken inspiration from mid-century catalog mailboxes and added updated touches to a newly American made mailbox you can order from your couch. The box comes in an array of authentic mid-century colors and is built from steel in North Carolina.